I have a yearning! 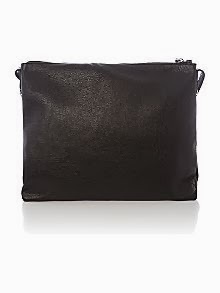 Ok, I'll admit I have lots of yearnings but right now it's a bag shaped yearning! I'm after something quite specific here! 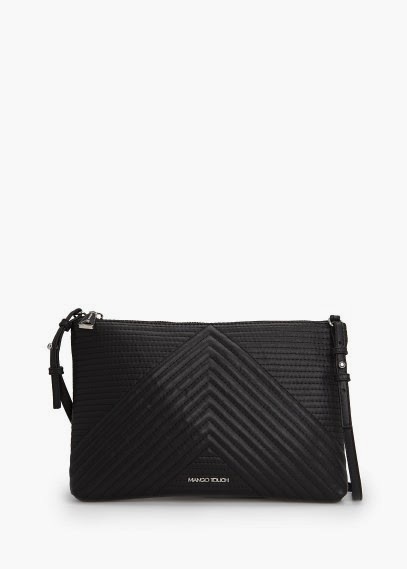 I'm looking to add a black crossbody style to my collection but it must have silver hardware. 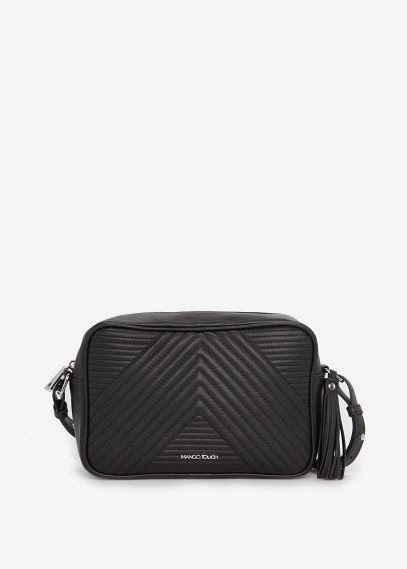 I already have a lovely Marc Jacobs nylon satchel type bag but it has gold trimmings. I confess to being on the mix-y match-y side.... I don't like to mix metals though?! Silly isn't it?! But it's hard to break the habit of a lifetime and yes I really have it that bad that it warrants adding another bag to the already heaving collection! So the research begins. First stop......Longchamp. I want quality but I don't want to spend a fortune. I want functional....but still fashionable. Lets dive straight in! 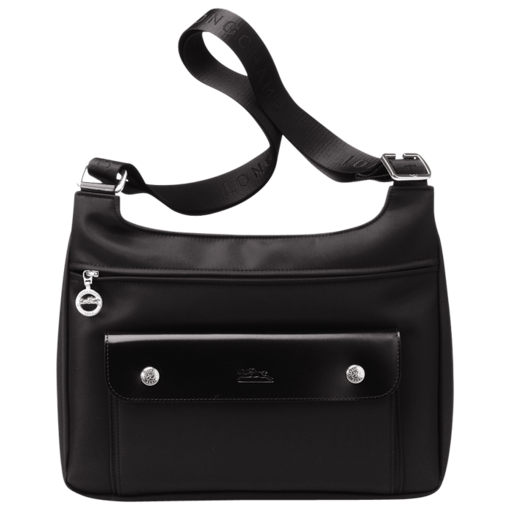 I have the Planetes tote which I love This one is a nylon messenger with leather trim which I know will be lightweight and it fits the rest of my criteria perfectly so it is topping my list at the moment! 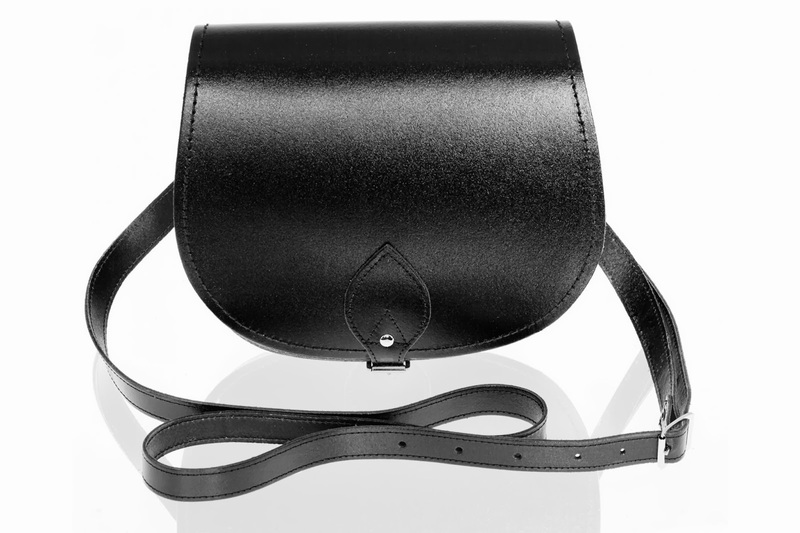 Next up are a couple of leather offerings from Longchamp, this one looks lovely and soft. Love the silver toggle on this one! This has a more structured feel about the shape and is perhaps a bit more formal than the first 2! 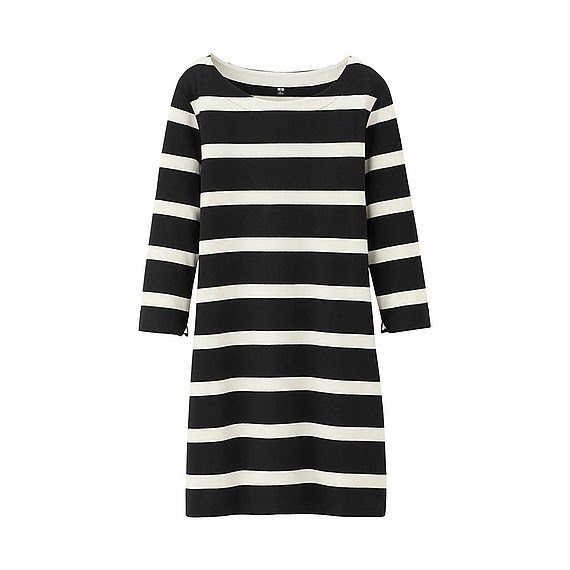 This Coccinelle one at House of Fraser has also caught my eye, I love the simplicity of this one! It's got that wallet on a chain....well....ok.....wallet on a strap thing about it! I stumbled across this little collage on Pinterest which made me peruse the Zatchels website and oh my, do they have some goodies! Love this outfit......one to re-create me-thinks?! Sorry, I digress but it's all in a good cause! 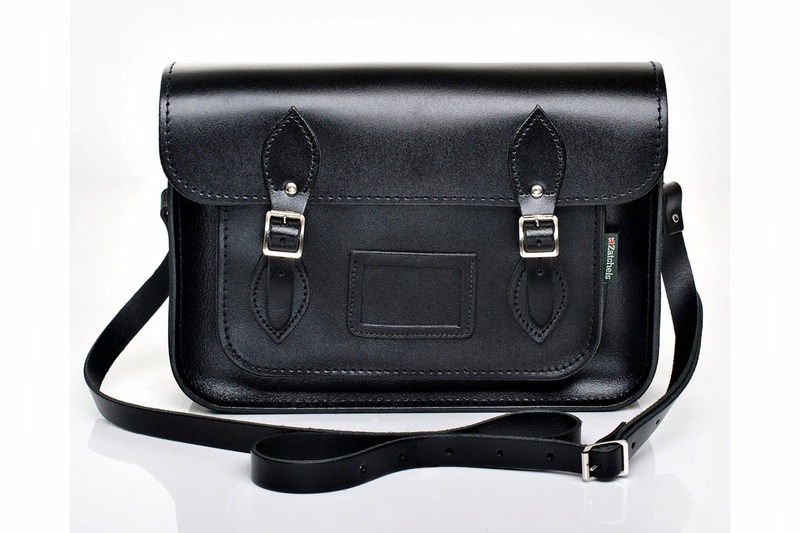 Onto the classic Zatchel satchel style.... very old skool cool! 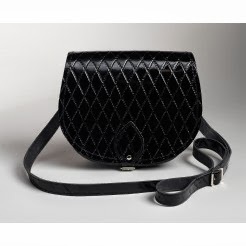 This quilted saddle has me swooning....just gorgeous! 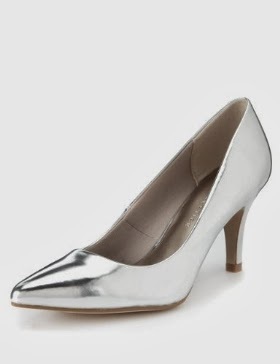 I also found a couple of more reasonable high street options from Mango. Professing to love all things quilted here! Yet more quilting....gorgeous tassel on this too! On the whole I have found it fairly hard to find silver hardware out there so my choices are very limited.....which can only be a good thing right?! Decisions, decisions! Any favourites amongst this little selection........which one would you go for? If you were a betting woman which one do you think I will end up with? 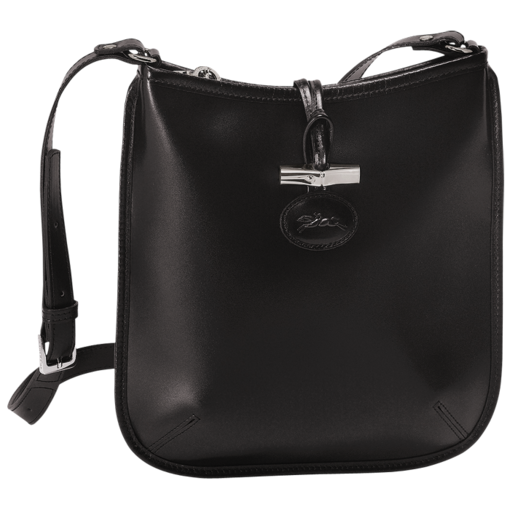 Would you happened to have stumbled across any other black messenger bags with the elusive silver fixtures and fittings?? Dare I ask what are you yearning after at the moment? Here's what I've been sporting these past few days......I've been dressed down a fair bit as have spent most of half term at home. It's been lovely to just have lots of lazy days! Back to normal now though! 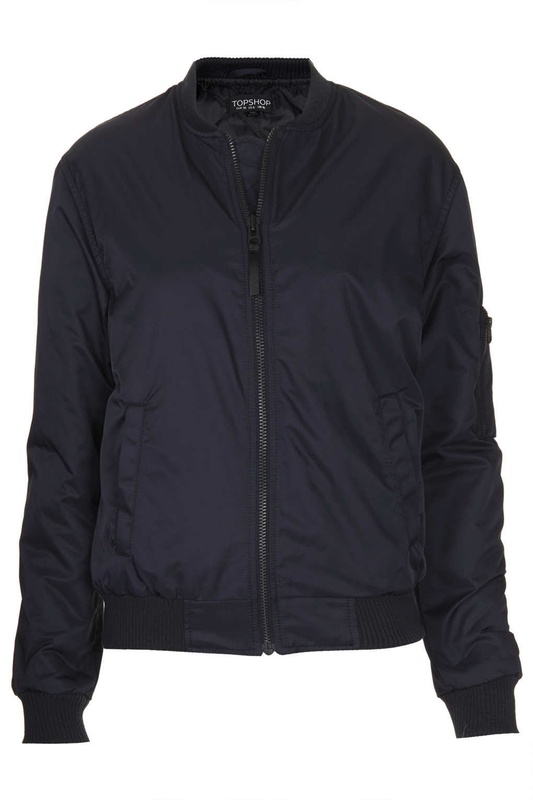 First up I'm trying the new Primarni baseball jacket with navy as opposed to black....the body part of the jacket is navy wool like fabric and the sleeves are black pleather. Trying to steal the style! Half term day at home outfit here! Here I am donning my new Kurt Geiger Laurel's from my last post......all ready for a round of Saturday chores! Snuck out for a lovely steak on Saturday night......still playing around with the baseball jacket! I have promised myself no more purchases until next month.....luckily there are only 4 days to go! Lol! Can't believe it is almost March, where has the time gone?! As always I look forward to hearing your thoughts and responding to them! So Frugal February went out the window on day 1! No resolve whatsoever here! It's all down to an exceedingly good bargain as always! 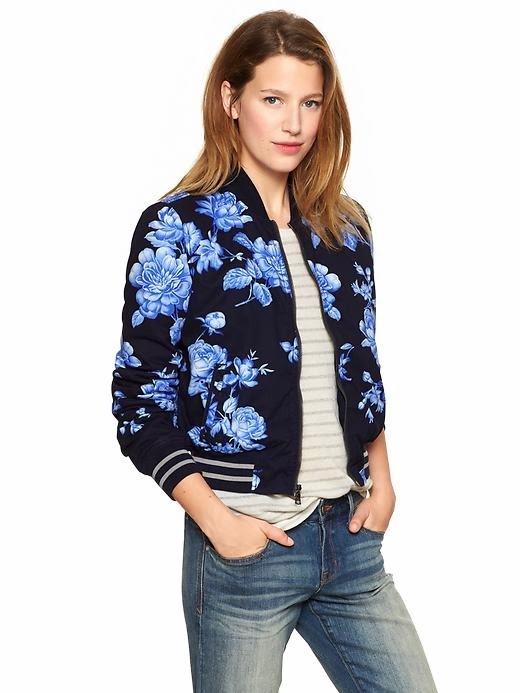 I've been hankering after a bomber jacket for a while......inspiration as always thanks to Pinterest!! Please let me look this cool in mine!! 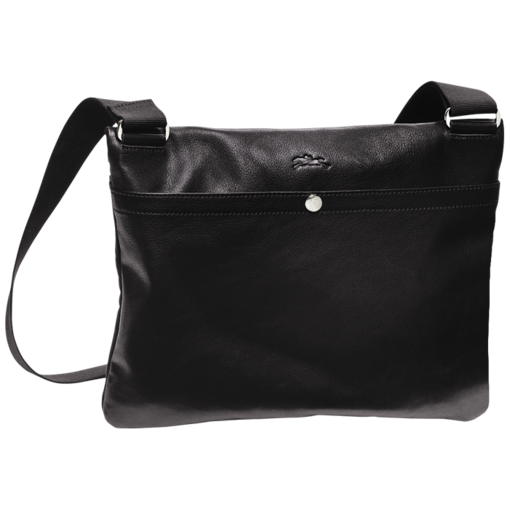 This one is black quilted nylon and was reduced from £48 down to £25. I love the quirky red lining and the chunky silver zip! Had a little try on over some boyfriend jeans and skater shoes! 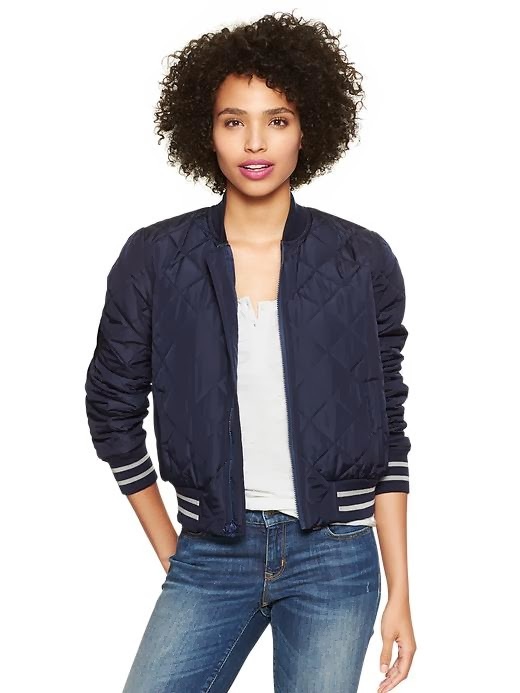 I was considering this in navy quilted one until I found the Topshop one as I think the black will be more useful for me. 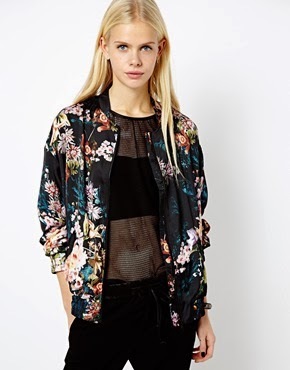 This ASOS gold jacquard bomber would be great for an evening with a leather look pencil skirt, coated skinny's or boyfriends.....see I'm talking myself into this one too!! 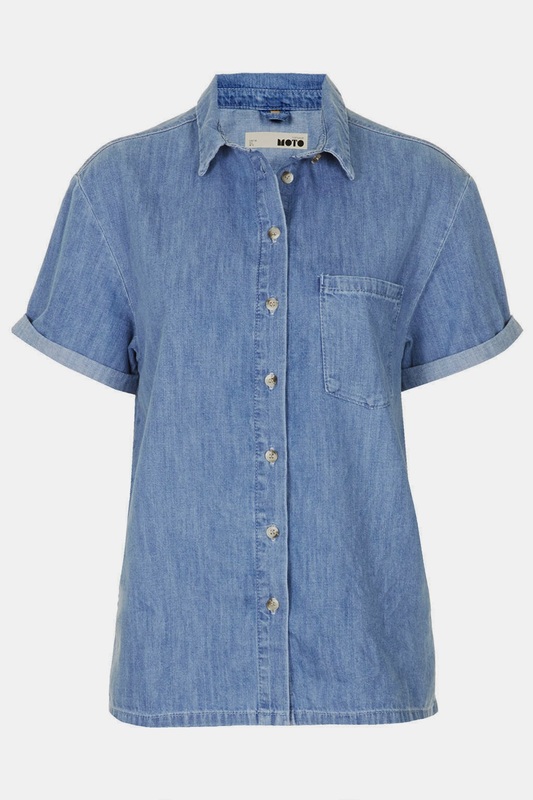 A brilliant bargain at £24.50! 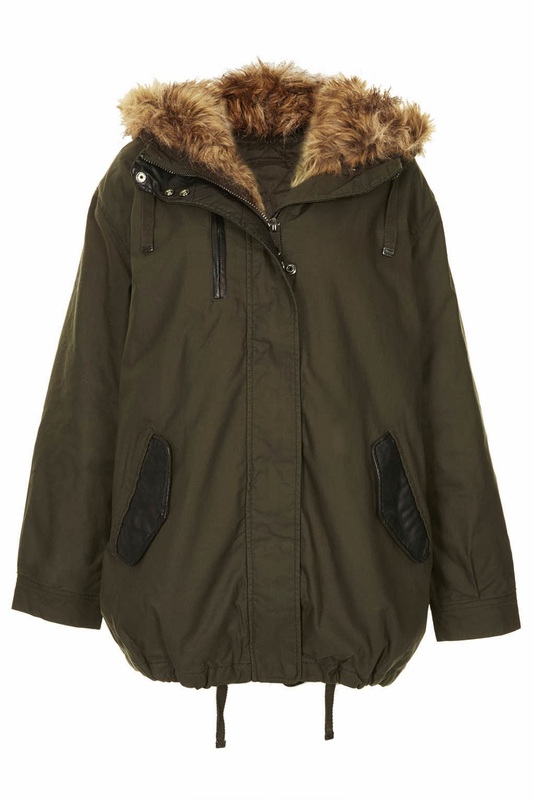 This ASOS one is in sweatshirt fabric and is a steal at £22....that's full price!! 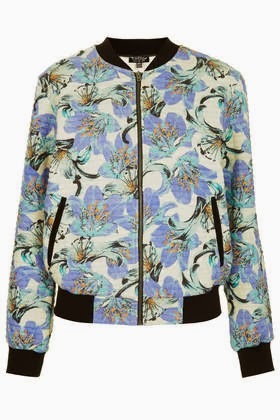 So this is just the tip of the iceberg on the bomber jacket front....there is literally something for everyone, feminine or sporty, day or evening!! Is this a look you would go for?? Do you have a favourite?? How will you be wearing yours?? 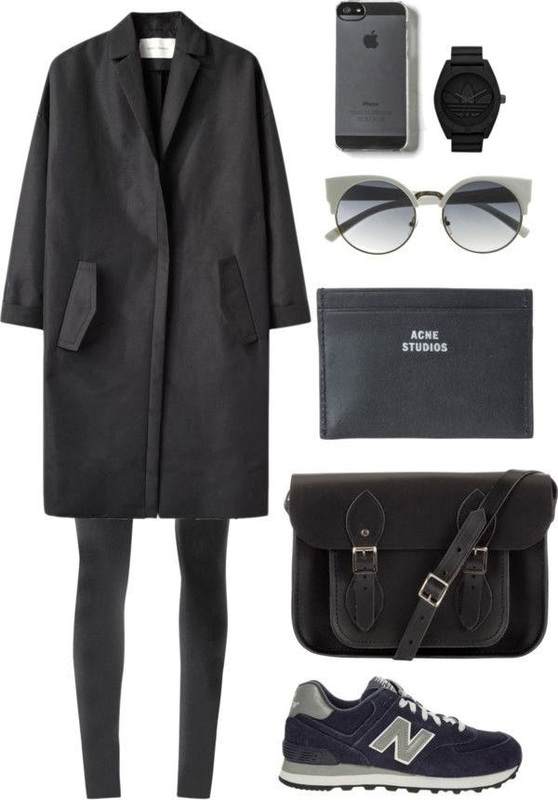 A quick reccie of what I've been wearing this past week! The new Nike Free's have been out in force! 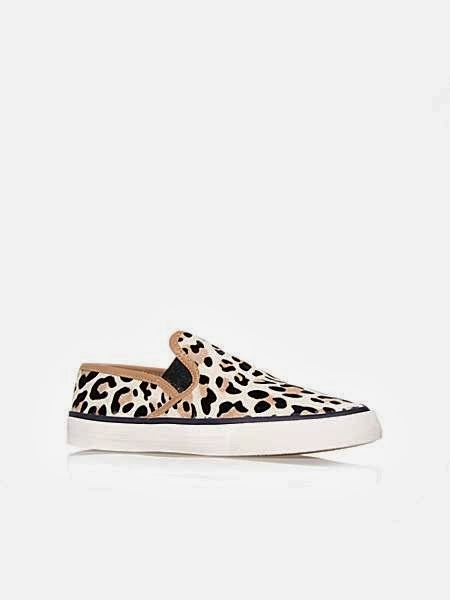 They are so comfy and I love 'em as they make my size 6's look tiny!! Trying to keep cosy in my fleece! Trying out something other than jeans for once!! A girls night out and back in the jeans! Anyone else like me and already failed miserably with the Frugal February challenge?? I fear it could be down hill all the way from here on in!! Look forward to reading and responding to your comments!